Here are the latest news items and commentary on current economics news, market trends, stocks, investing opportunities, and the precious metals markets. We also cover hedges, derivatives, and obscura. 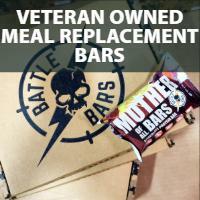 And it bears mention that most of these items are from the “tangibles heavy” contrarian perspective of SurvivalBlog’s Founder and Senior Editor, JWR. 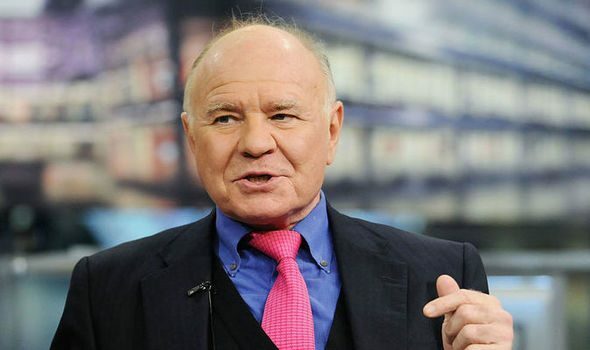 Today, we focus on the predictions of economist Marc Faber. “The ZEW indicators are a reflection of what these insiders see happening currently, and what they expect, or hope, might happen over the next six months. More from India: Nifty March futures at premium. “Bitcoin’s dominance rate, or its share of the total cryptocurrency market, is on the verge of falling below 50 percent for the first time in over seven months. “There has never been a better time to be in the market for an AR-­15. The current political administration is friendly to gun owners, and there has never been a wider selection of well-­priced rifles. If we have asset collapse like in 07/08, I assume silver and gold will go up similarly? Yes, that is most likely. But the new debt bubble is even bigger than the last one. So the effects will be even more pronounced. I completely agree with JWR. He says: So the effects will be even more pronounced. Many people will be in a world of hurt. A few things to consider- and I am not a financial expert, I am just an average Joe who pays attention to the news. These numbers are not confined to the US. alone. China added approximately $1Trillion to it’s money supply IN JANUARY ALONE to stimulate its economy ! >The velocity of money in 2013 was about 5.4, bottomed out at about 2.5 in January 2017, and is now a little above 3 . >As noted by Mr.Rawles, the yield curve is again inverted, signalling a coming recession, as are the recent announcements of retail store closings and layoffs. >Derivatives have not gone away. They are likely a ticking time bomb, as I understand them. >Much of the repatriated money that U.S. corporations brought back from overseas was used, despite Trump’s warnings, for stock buybacks. Now many of those companies are having trouble meeting their debt obligations on loans and their bonds that are coming due. >Recent floods in the midwest have destroyed crops, killed livestock, prevented farmers from planting their crops, and destroyed much of the grain that was being stored from last year’s crop. I know this first hand. Expect higher food prices. GET OUT OF DEBT, STOCK UP ON SUPPLIES, AND GET RIGHT WITH GOD.